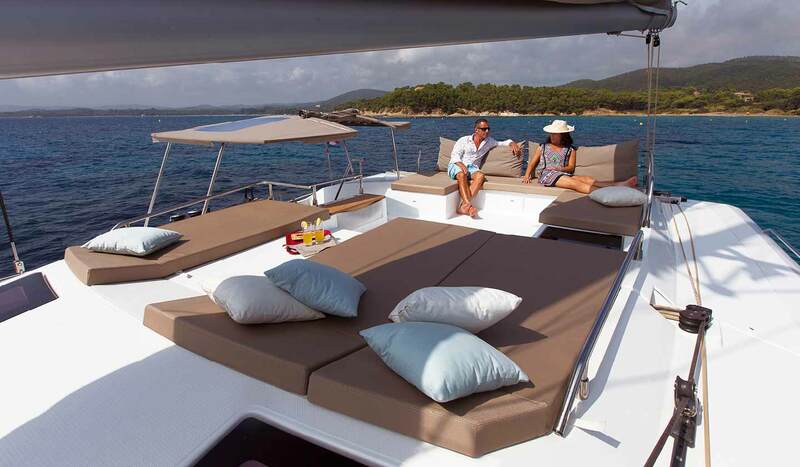 Set sail and enjoy a private suite 'with a view' as you charter to uninhabited islands and explore exciting underwater worlds on our Cruising Class yachts. 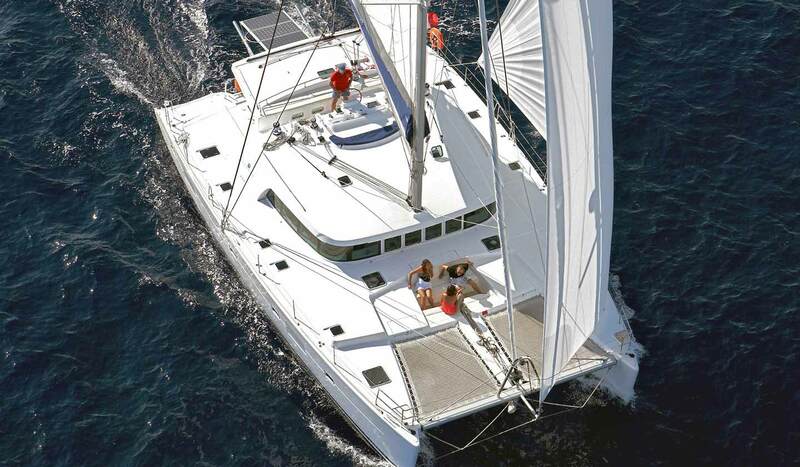 With a crew of two looking after your every need, you’ll be able to kick back and enjoy a vacation adventure that’s both fun and exciting! 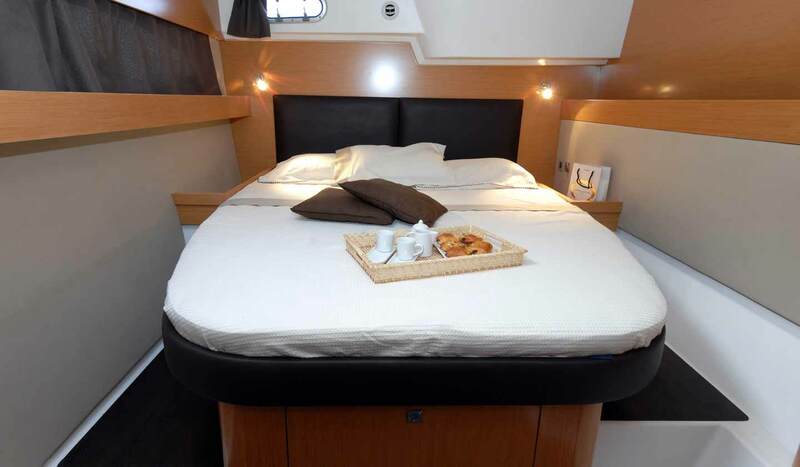 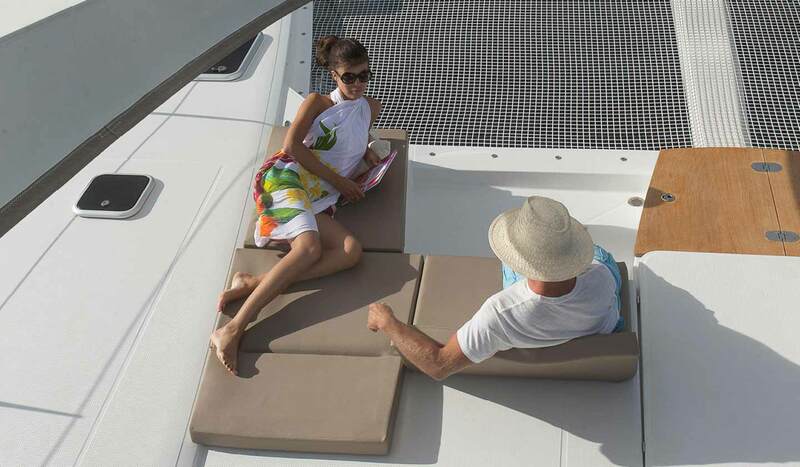 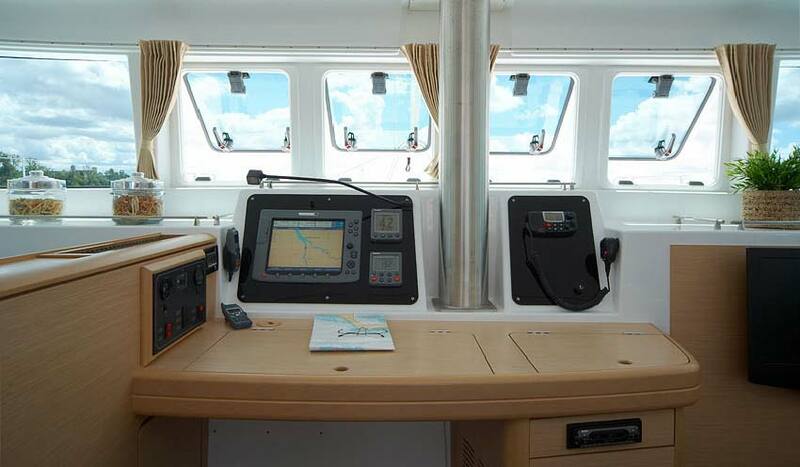 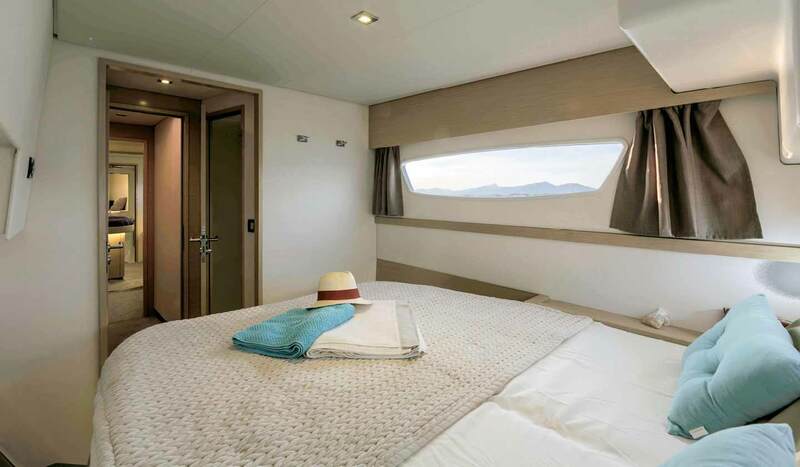 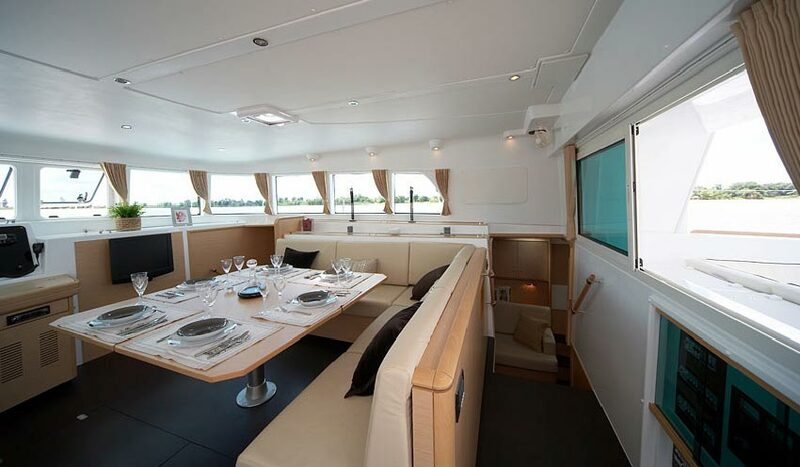 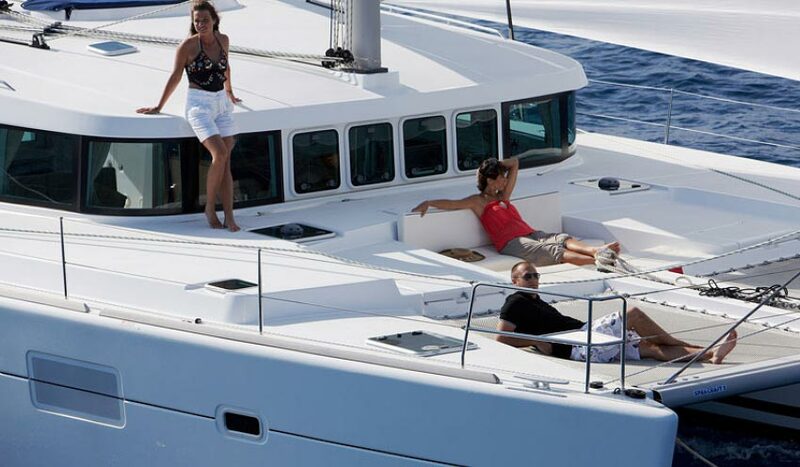 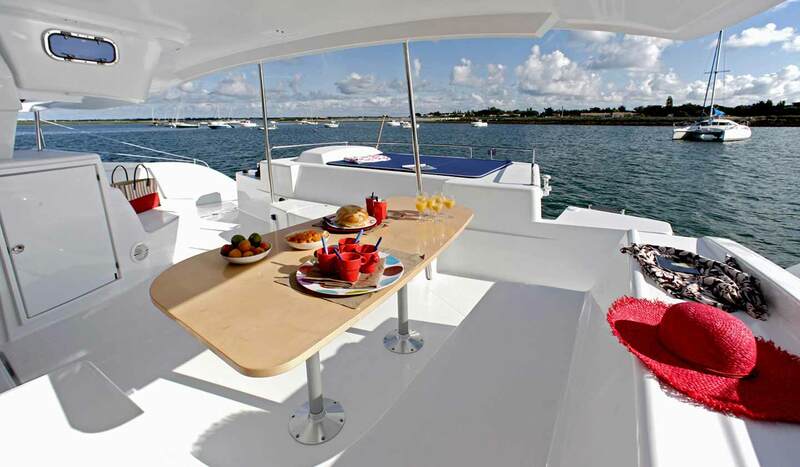 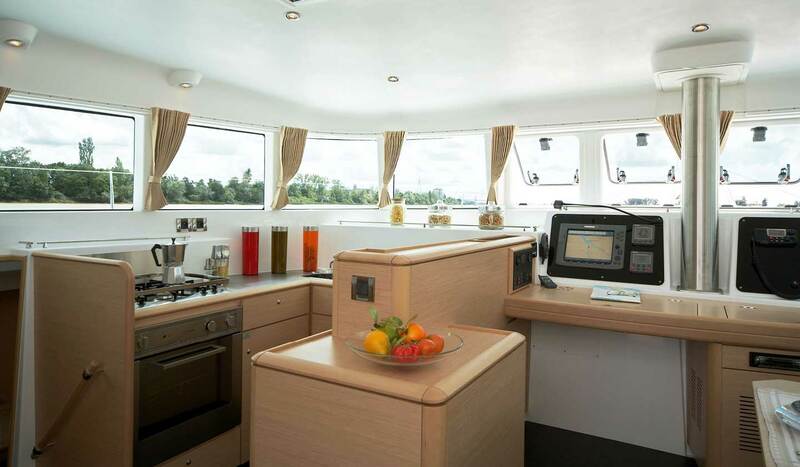 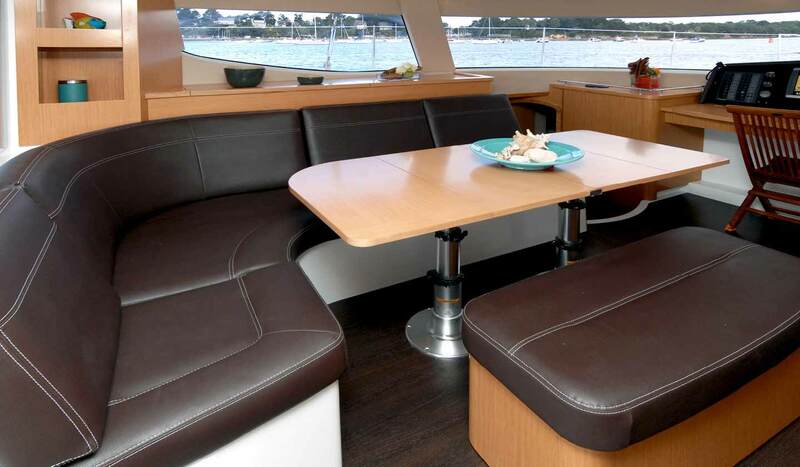 The Lagoon 500 has generous living space, Queen sized semi-island beds (6'9" x 5'3") and a great cockpit space which is ideal for shared Cruising Class charters. 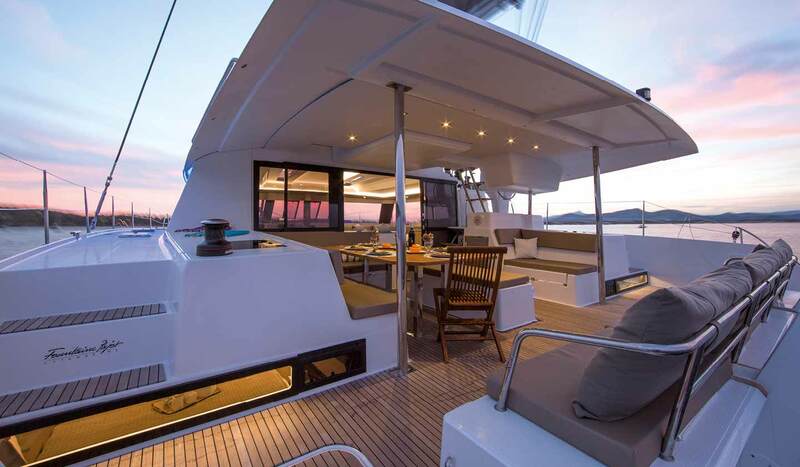 A unique hull and bridge-deck designs combine to provide excellent offshore sailing, performance and comfort which adds to the fun for our members who wish to take the helm. 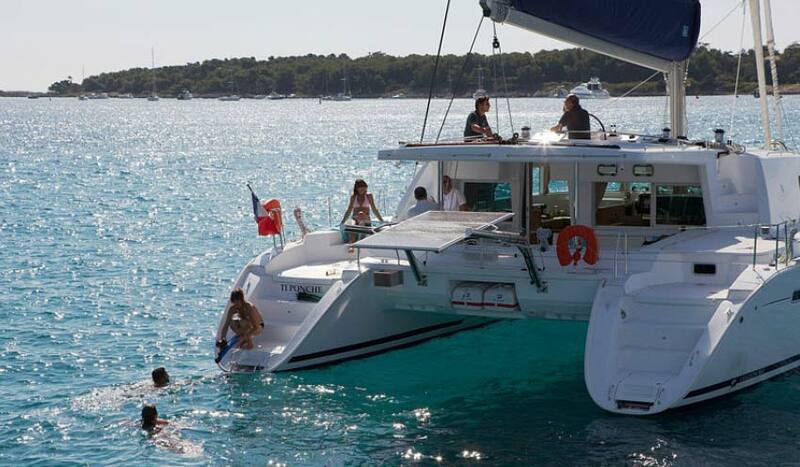 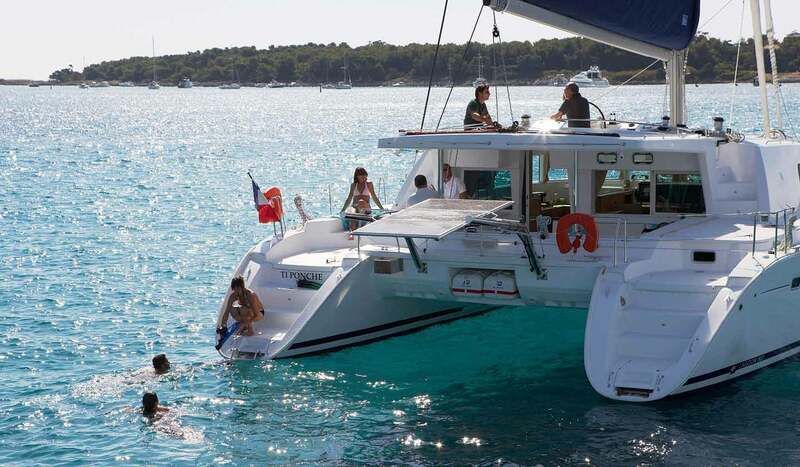 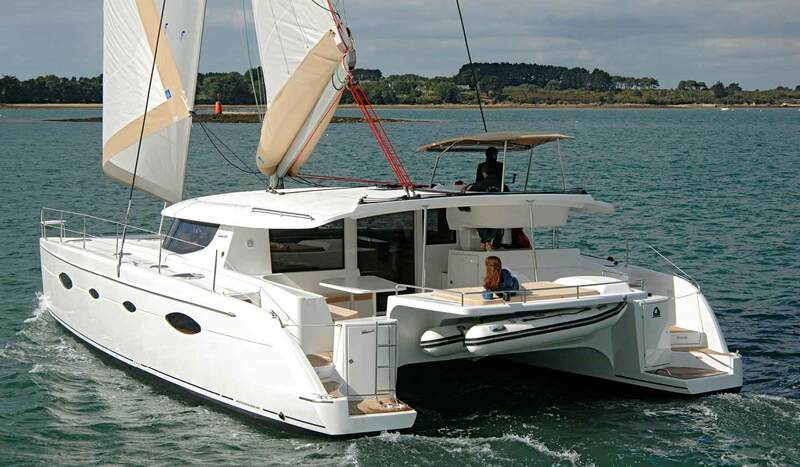 The Fountaine Pajot, custom built, TradeWinds 50's are 50 foot of luxurious catamaran just as at home in blue water sailing as for island hopping. 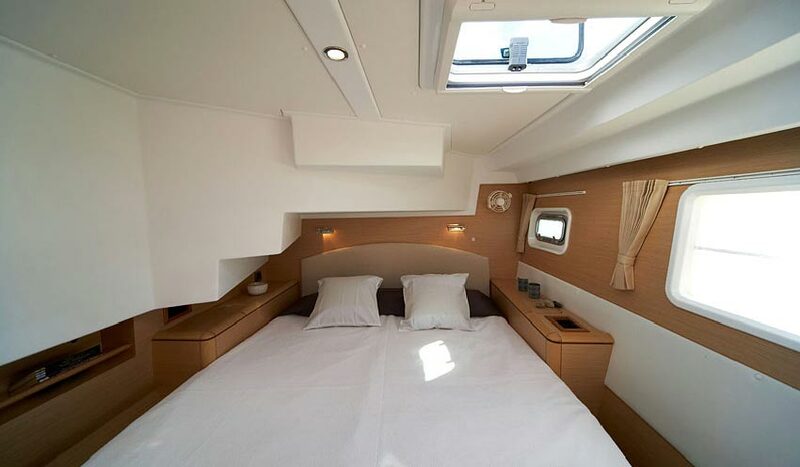 They are perfect for our Cruising Class shared charters and as such you will see more and more of them join our fleet over the next few years. 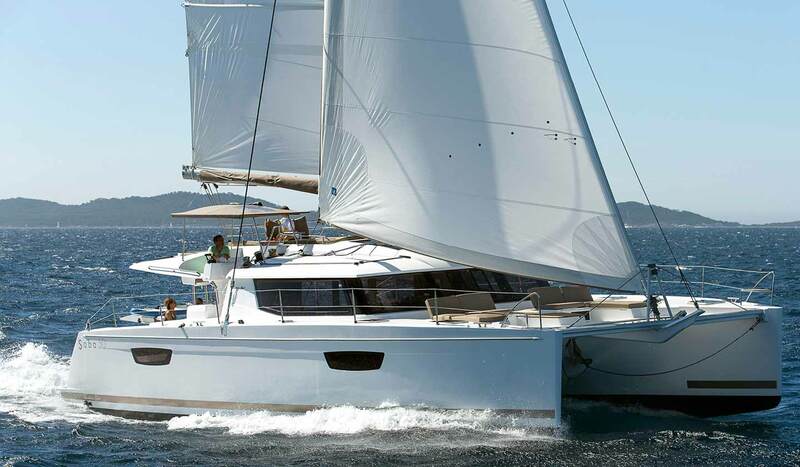 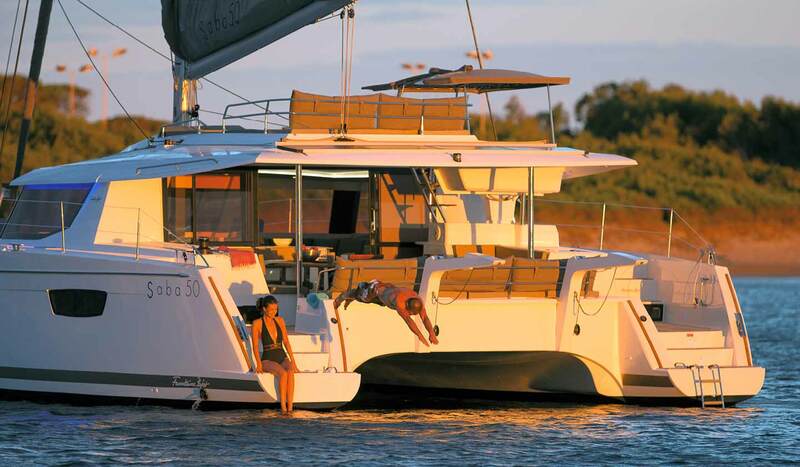 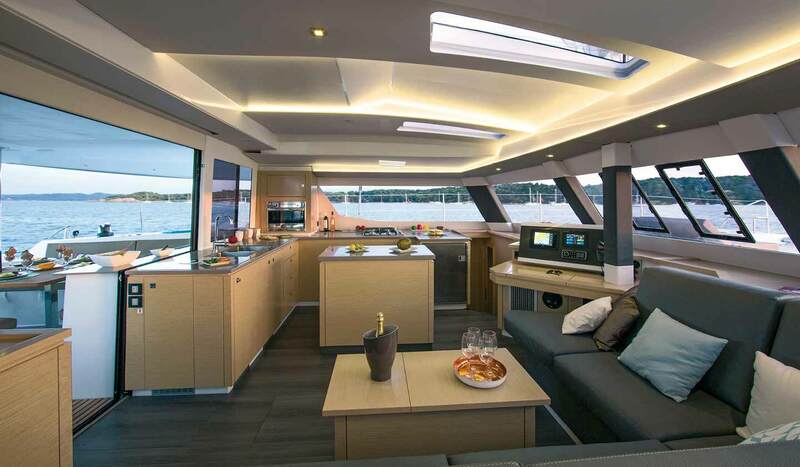 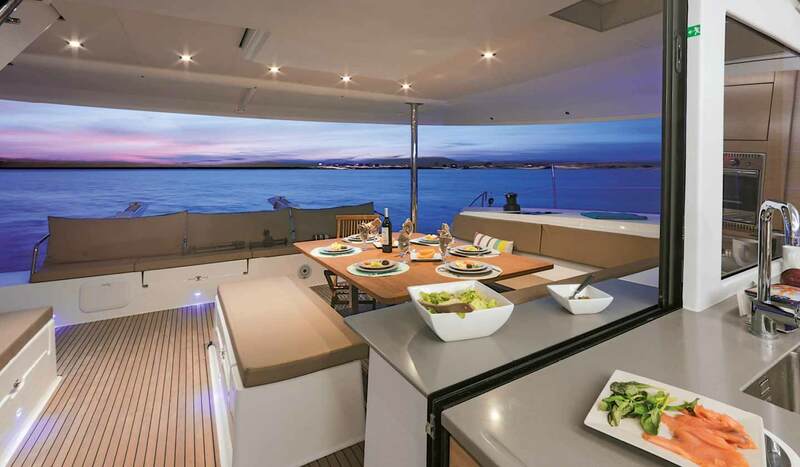 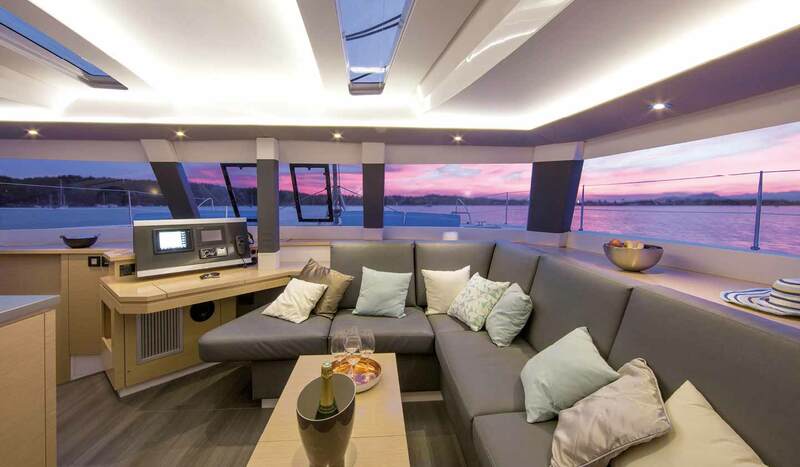 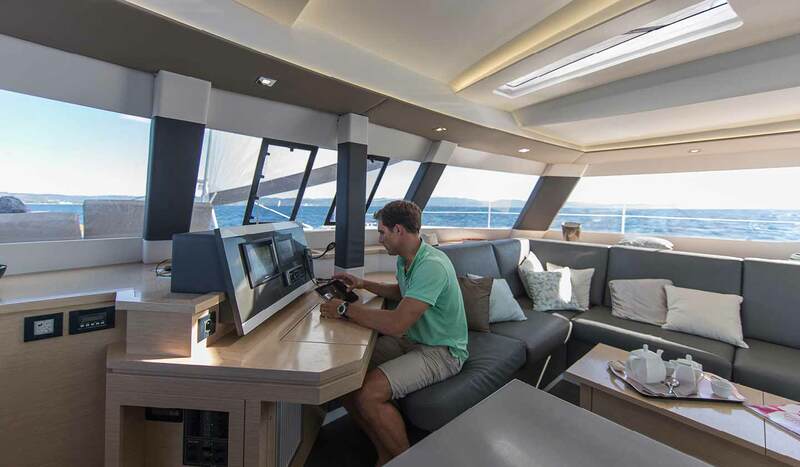 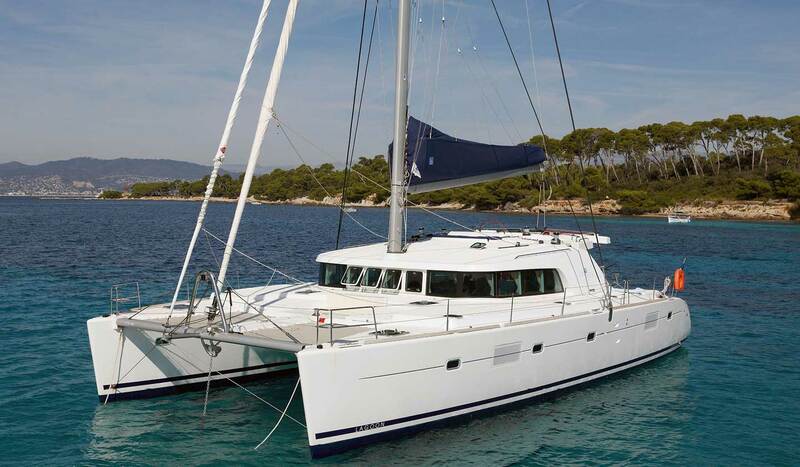 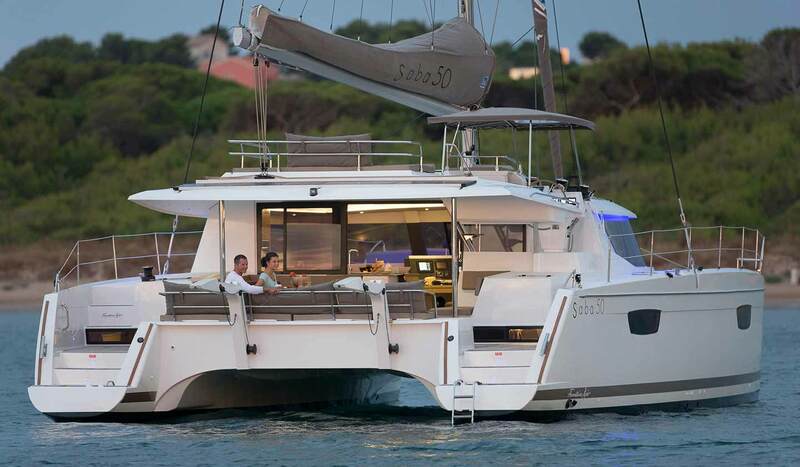 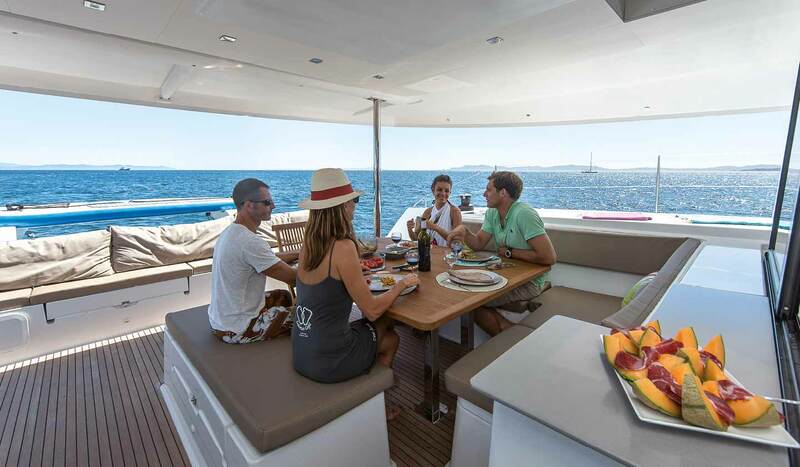 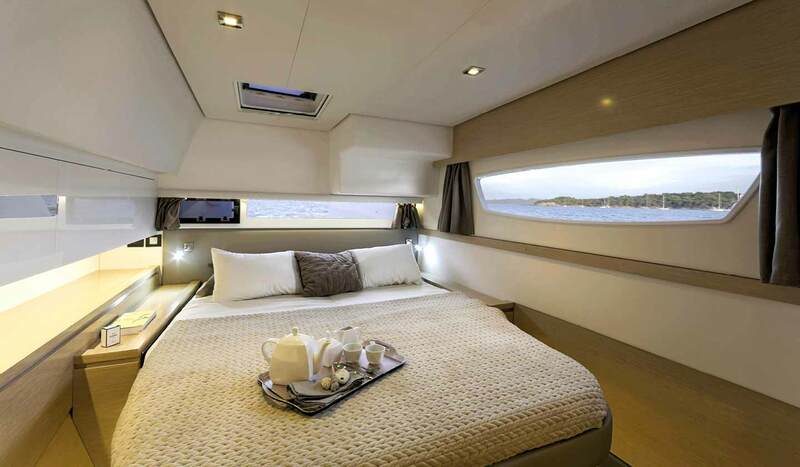 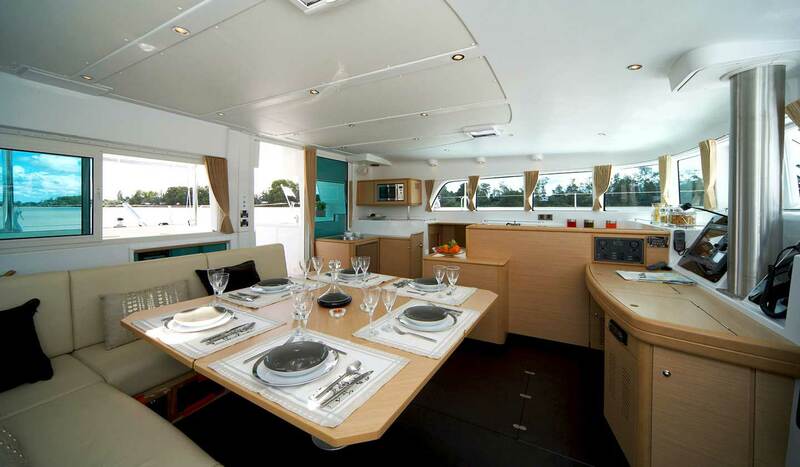 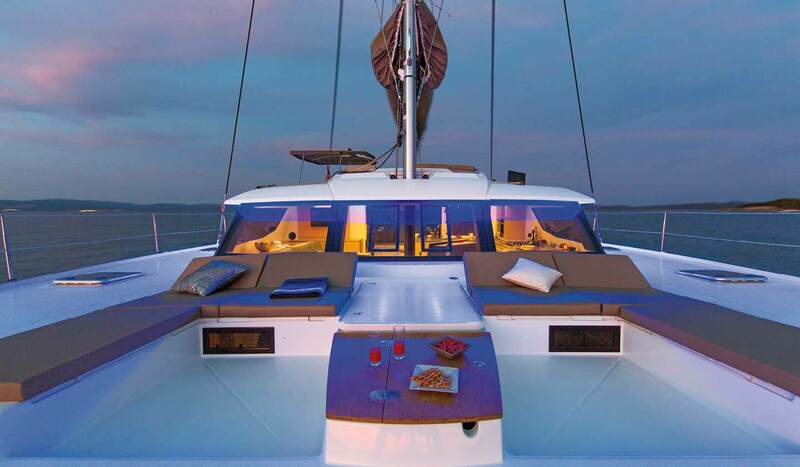 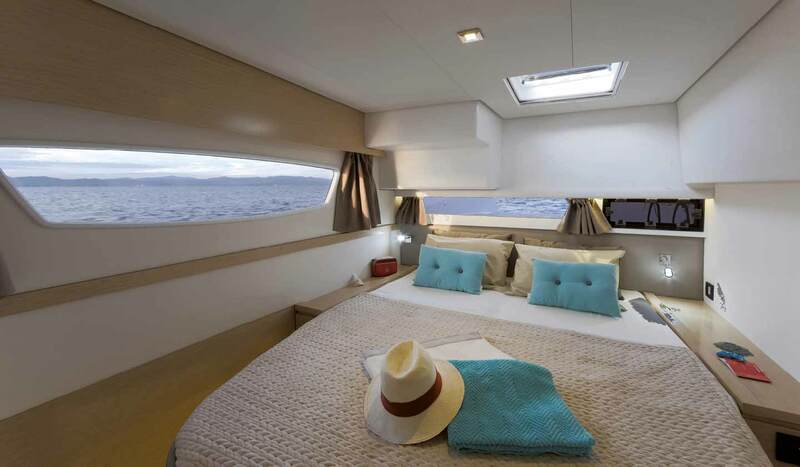 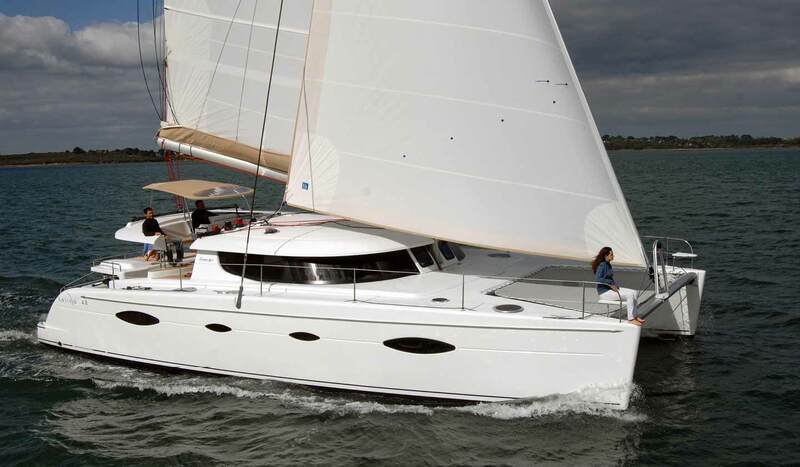 They are built upon an extended Salina 48 Evolution designed by Berret-Racoupeau. 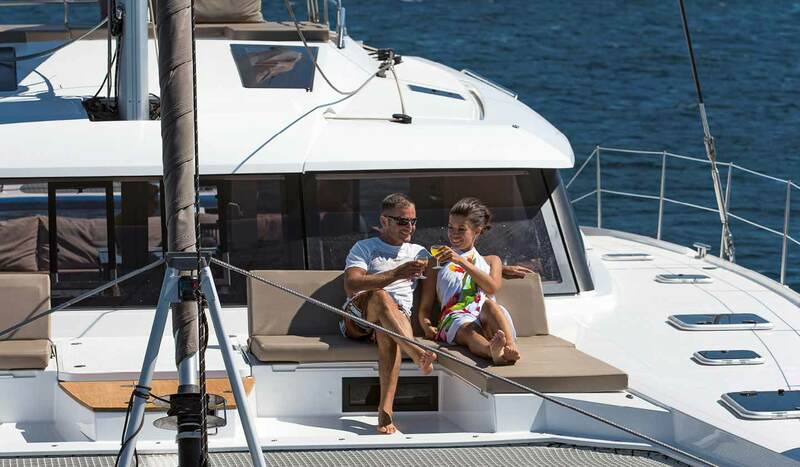 Light, spacious, with high-level performance and in the image of her sister ships, the TradeWinds 52 offers you all the pleasures of the sea, both under sail and at anchor where relaxation goes hand in hand with comfort and pleasure.